Your credit report provides detailed information about your credit history. If you’ve used a credit card or taken out a loan, you’ll have a credit report. 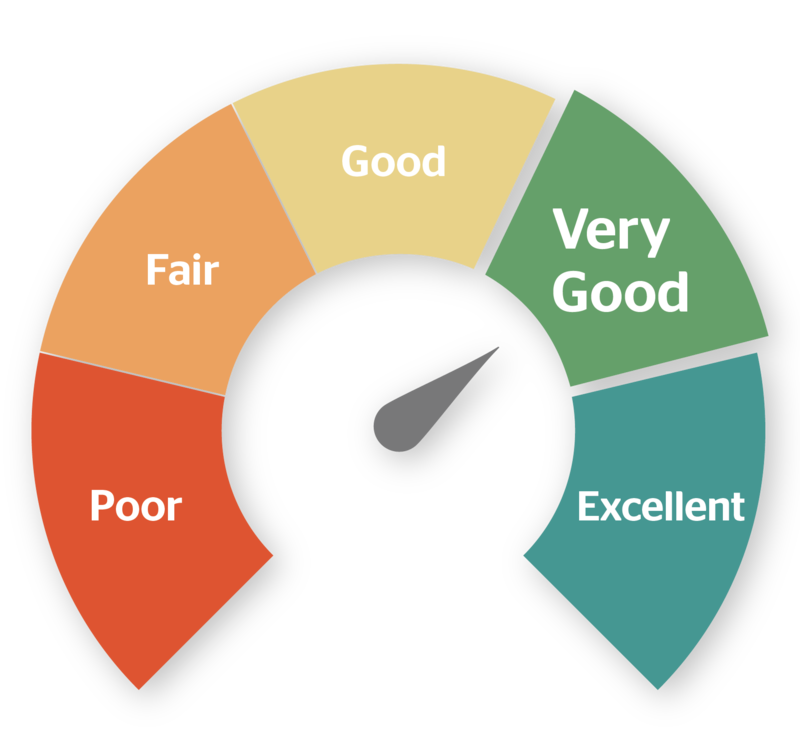 Monitoring your credit report can be done in one of two ways. You can either sign up for a credit-monitoring service, or you can do it yourself. Signing up for a credit-monitoring service doesn’t mean you’ll be automatically protected from identity theft. But it can help detect problems and provide you with some peace of mind. One thing to keep in mind is that there’s a cost involved for these services. There are a number of providers in Canada. Equifax Canada, one of the two credit reporting agencies in Canada, offers two types of plans for monitoring your credit. The Equifax Compete Advantage plan (currently $16.95 a month) provides you with your credit report and score, credit monitoring with email notification of key changes to your file, and up to $25,000 of identity theft insurance. And the Equifax Complete Premier plan ($19.95 a month) provides you with credit monitoring with email notification as well as one-stop assistance in cancelling and reissuing your credit cards and other identification cards. It also gives you alerts when your personal information is used online and provides you with up to $50,000 in identity theft insurance. TransUnion Canada, the other credit reporting agency in Canada, charges $16.95 a month for its service. You’ll receive access to your credit report and score as well as email updates when there are critical changes to your credit report. And you’ll also get personalized debt analysis. There are other credit-monitoring companies that offer similar services such as Identity Guard and Credit Alert. Your credit card issuer may also offer a comparable service such as FirstReport, CreditDefend, or CreditDefence. All three of those services are offered by the same financial technology company, D+H. The other option is to take care of it yourself. You can order your report from Equifax and TransUnion once a year for free. Since you’re allowed to get a report each year at no cost, you can check your report from a different agency every six months and look for any problems. When reviewing your report, you should look for credit cards or accounts you haven’t opened. You can get your report from both agencies by mail, over the phone, by fax, or in person. But if you order your report online, you’ll need to pay a fee. Paying for a service to monitor your credit report can be costly over time. Also, you won’t find out if you’ve been a victim of identity theft or credit card fraud until after the fact. Doing your own credit monitoring can save you a lot of money. You can do this by checking your credit card statements for any suspicious charges and by getting a copy of your credit report regularly.